I just noticed this now today (Jan. 25th, 2019) when I created a new roblox studio file that the labels in the Toolbox are not showing the right values, instead showing programmer-like identifiers. 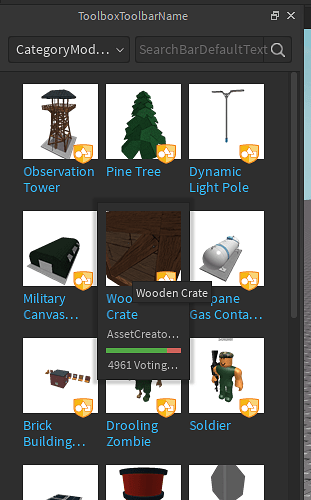 This seems like it was like this since the previous update. 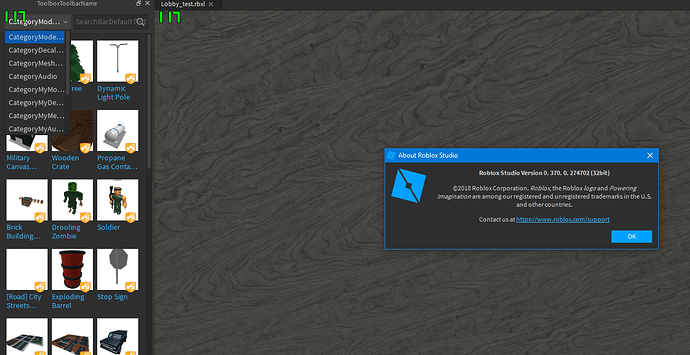 This occurs 100% of the time on a Windows 10 device on Studio version 0. 369. 1. 273919, when opening a baseplate or any other place. This topic was automatically closed after 12 minutes. New replies are no longer allowed. 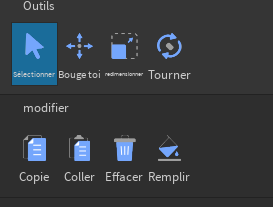 The toolbox seem to have a little problem with the text, for instance in lieu of showing “Toolbox” in the widget’s tittle bar it shows “ToolboxToolbarName” and in lieu of the creator’s name it shows “AssetCreatorName” for exemple. My operating system is Windows 10 Home ver. 1803 64-bit, I have no idea if the bug happens on Mac. 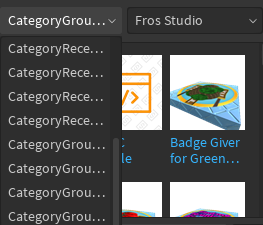 You cannot even read in the toolbox anymore for groups what you’re selecting. Can confirm, annoying long names and disrupts searching of your decals. Contents unaffected, but labeling around it is broken. 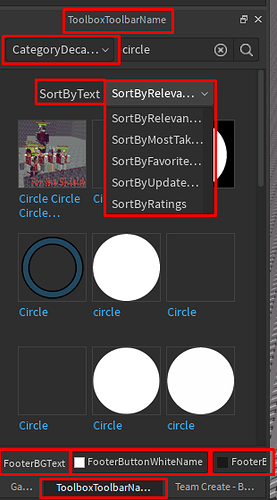 As of version 370, the bug is still not fixed, any ETA on when this will be fixed? I can confirm this, the issue is still not fixed. This problem is related to a localization issue. 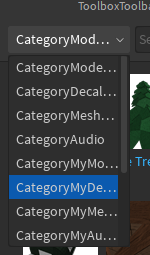 It will be resolved in Studio v372, and it will default to English until all strings are properly translated. Will we be able to choose which language studio is localized to or will be be forced per system locale? 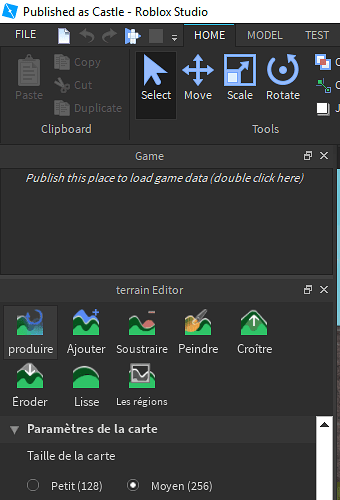 There’s no immediate plan to release localization for Studio yet, we are still working on it and things can change, but I am pretty sure we will have a preferred-language option in the settings panel. Will English be the default language, then you just have to opt in your native language? Although the toolbox seems to be fine now. How come we’re the only ones that report it? As @portenio said it’s related to the system locale or something (for instance my system’s locale is set to fr-fr) I assume if your system locale isn’t en-us or en-uk that could explain why those “programming labels” appear.